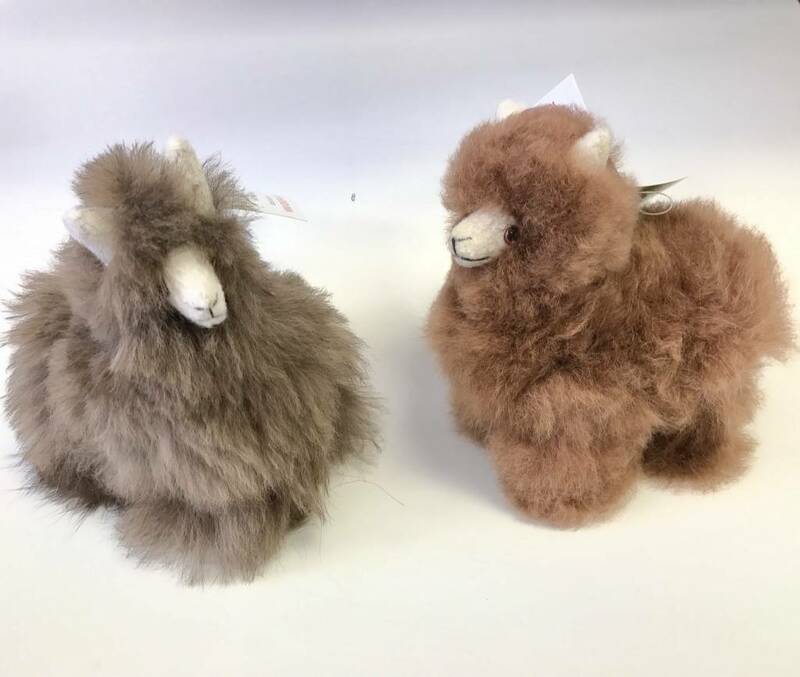 Nodrog Farms, located in Barrington, New Hampshire, is the source of all the adorable alpaca products we have here in the store. 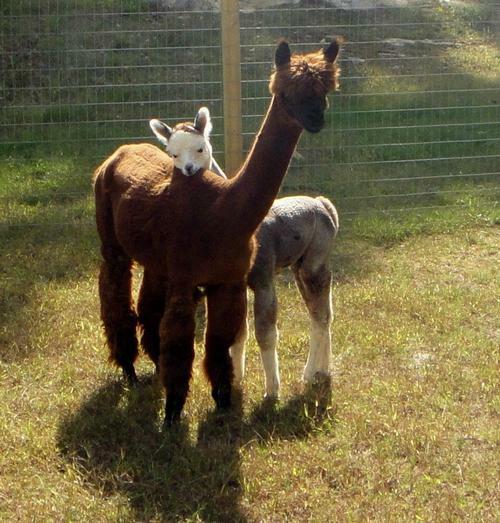 They started their farm with just two alpacas in 2009 and now participate in over 30 craft fairs each year. Their goal is to educate consumers on the quality of their products and the benefits of owning alpacas. Alpaca fur naturally comes in over 22 different colors and it has hollow air pockets that help keep in their natural heat. Alpacas are often mistaken for their cousins, the llamas, but make no mistake, Alpacas are far superior. Alpacas are dainty creatures, weighing in at about 150 pounds, whereas the llama can weigh up to 400 pounds. The snouts of alpacas are shorter than the llama’s so therefore they are way more smooshy and adorable. Their fur is softer and finer, and they produce much more of it than the llama. Plus, I’m pretty sure llamas are the ones that will spit on you, so there’s that. I highly recommend petting an alpaca, 10/10 would snuggle. As long as you call or email ahead of time, the farm welcomes visitors, so you should definitely stop by to make a new fuzzy friend, maybe boop it on the snoot or give it some good cuddles. If you're interested in their products, come by Marketplace New England or shop online to check out their wonderful warm and cozy creations!